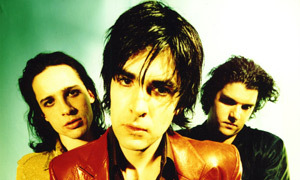 Tour dates for Jon Spencer Blues Explosion are often few and far between these days, so the exciting batch of shows this summer is sure to bring excitement. The band will perform in South America, Europe, Asia, and North America. But it seems that New York City is not on the list of dates! The worse news is that these will be the final batch of dates for 2011 for the Blues Explosion! Damn!